Register for showflat appointment Now. 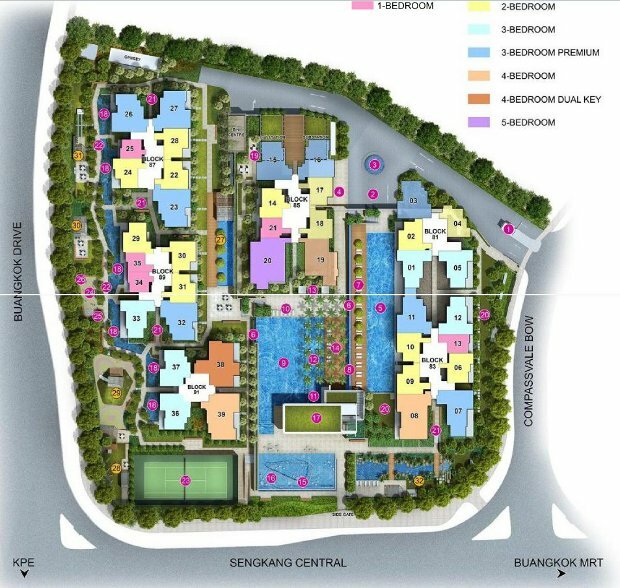 Much awaited Buangkok New Condo launch, Jewel @ Buangkok, a luxury condominium development by CDL, is located at Buangkok Drive and Sengkang Central which is just 2-3 mins walk from Buangkok MRT station. 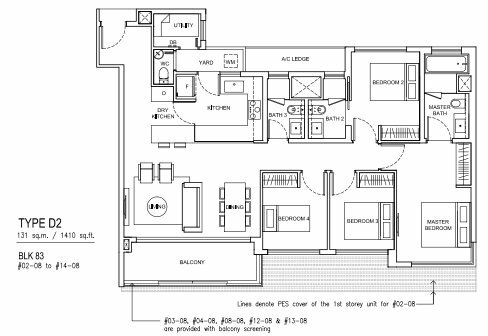 The development with boost 6 blocks of 15 to 16 storeys high comprising of apartments from 1bedroom to 5 bedroom; a Dual-Key 4 bedroom unit and penthouses with quality finishing and superb layout. And to top it all with stunning facilities which features a unique dual-level waterscape. So property hunters looking for condo near MRT..this is one Singapore condo launch that is not to be missed! 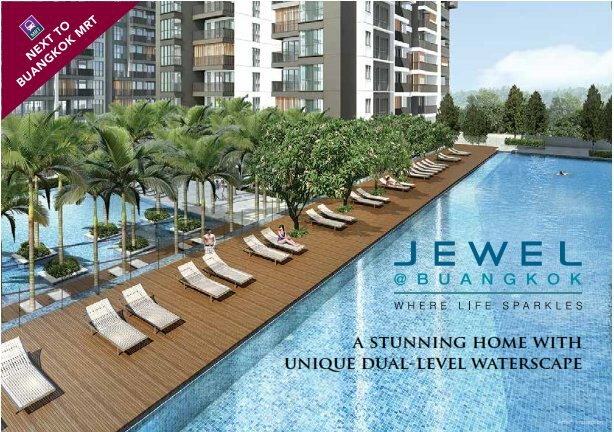 Jewel @ Buangkok now officially launched for sale. Attractive Early Bird price discounts for a limited period only. Units arevselling fast. So hurry on down to book your unit before the Early Specials Ends!" Register for Your Showflat Appointment Now! "DON"T MISS Jewel @ Buangkok Early Bird Discounts!" Click here to Signup for Your Showflat Appointment NOW! 6 Blocks of 15/16/17 Storey with basement car parks. Gardens Cabin & Many many more! 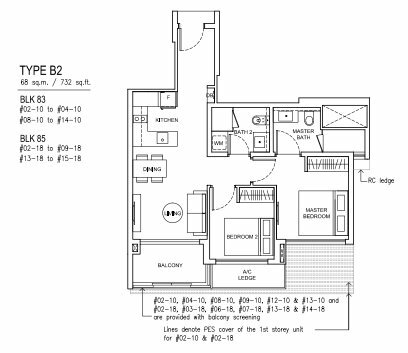 ** Floor plan shown are typical show flat units only. 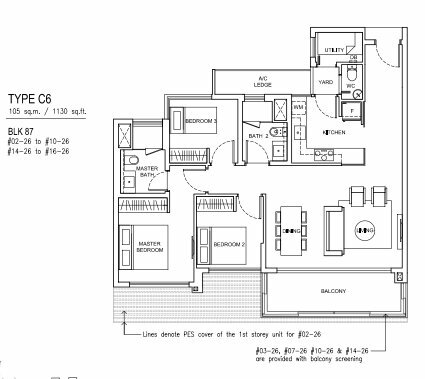 As there is a wide selection of unit types and several floor plan variations, please register your interest in order for us to assist you in your selection. Register for Showflat Appointment Now!